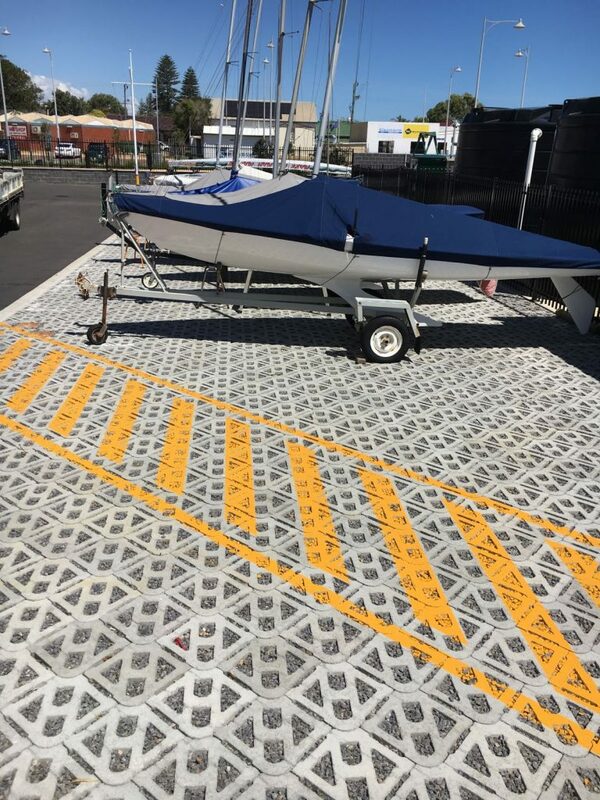 Our Terracrete Permeable Pavers have recently provided an effective solution for use in a boat storage area. 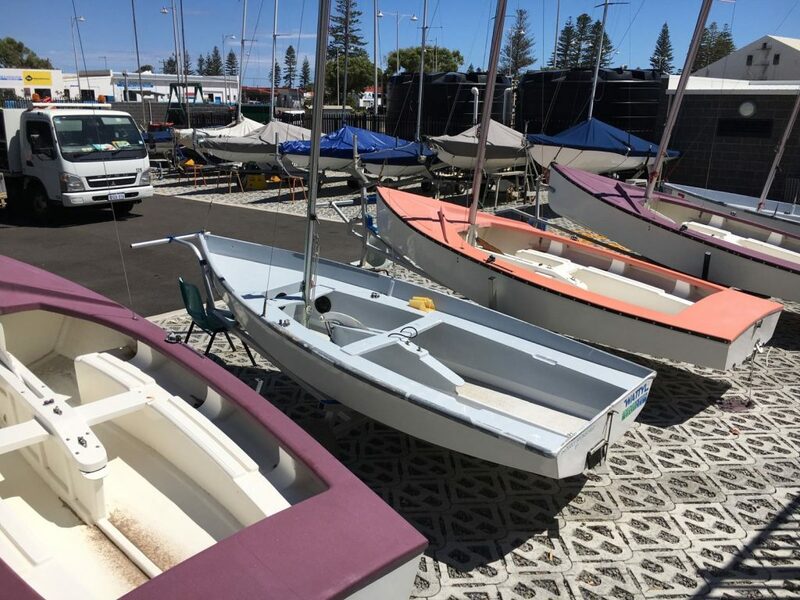 The City of Greater Geraldton built a new Multi User Facility and youth Precinct – The boat storage facility for the Geraldton Yacht Club and Geraldton Senior College, forms part of this new facility. 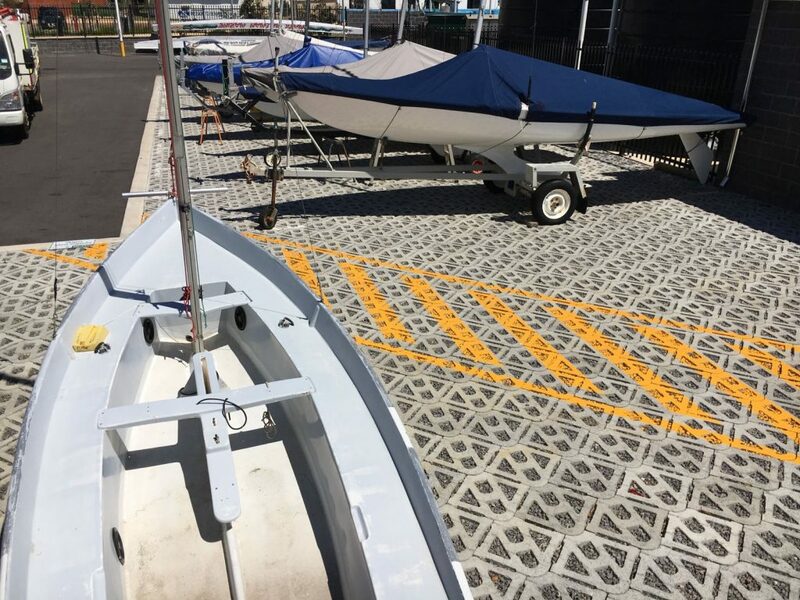 Terracrete Permeable pavers were used as hardstand in the boat storage bays. 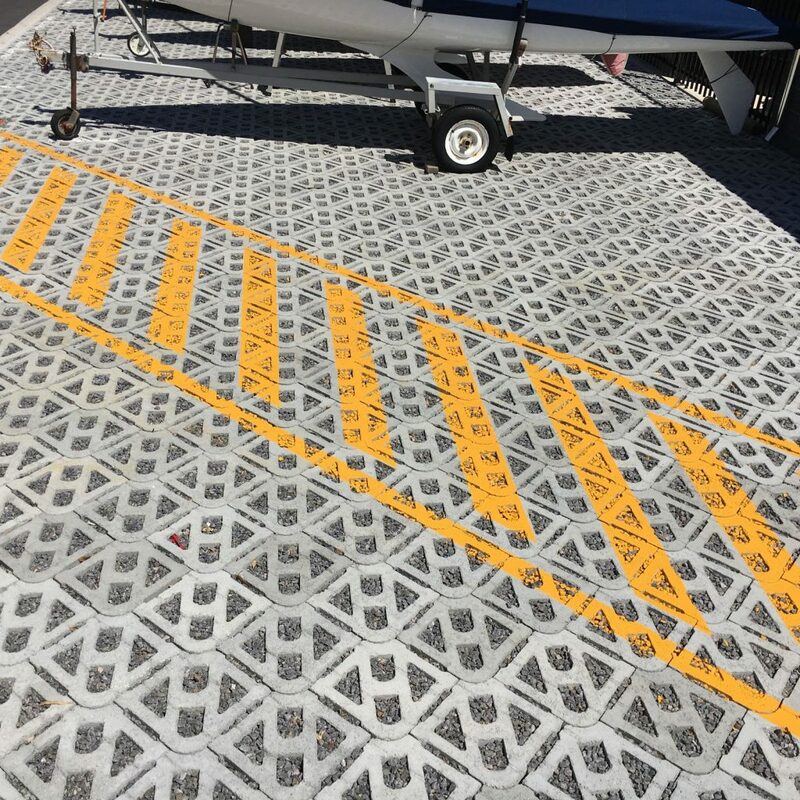 They are then filled with 20mm granite rock to ensure efficient drainage. 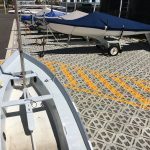 This product is often also referred to as “Grass Pavers” and are just one of the fantastic landscaping products available from Blockmakers in Geraldton. 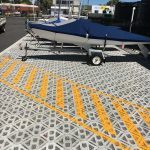 For more information give us a call on (08) 9923 3360. 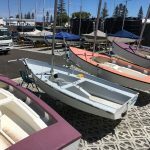 Please connect with us on facebook and hit the like button if you love our products! 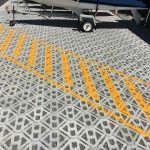 Lawn Pavers, Grass Blocks, Grass Pavers or Permeable Pavers?